THE latest bidding rounds for Australia’s offshore petroleum exploration acreage revealed a deepening crisis for Australia, even as global deepwater exploration is set to hit a new low next year. The 2016 Commonwealth acreage first round release comprised 28 areas across five basins in Commonwealth waters offshore of the Territory of Ashmore and Cartier Islands and Western Australia, with 25 areas available for work program bidding and three for cash bidding. 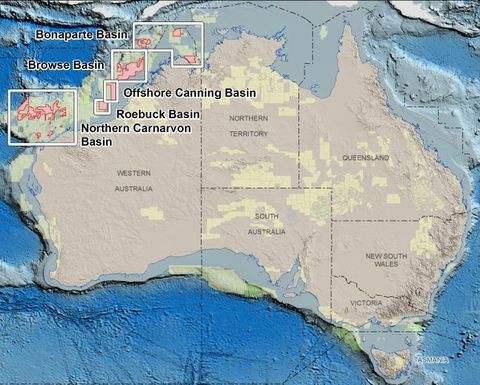 There were 17 areas in the Northern Carnarvon Basin, six areas in the Bonaparte Basin, three in the Browse Basin, one each in the Offshore Canning Basin and Roebuck Basin. Australian Petroleum Production and Exploration Association CEO Dr Malcolm Roberts said last Friday's finalised awards showed offshore exploration was in "dire straits" would "surprise and alarm people across the industry", with just one bid in the first round of releases in 2016. That was for WA-16-8 in the Bedout Sub-basin. 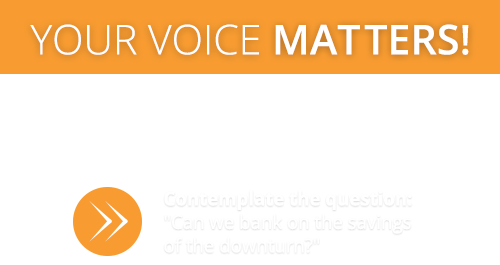 "We are witnessing something more fundamental than just a passing, cyclical downturn. Offshore exploration has been in steady decline for many years, despite strong commodity prices until recently," Dr Roberts said. "We are already feeling the effects of this decline. 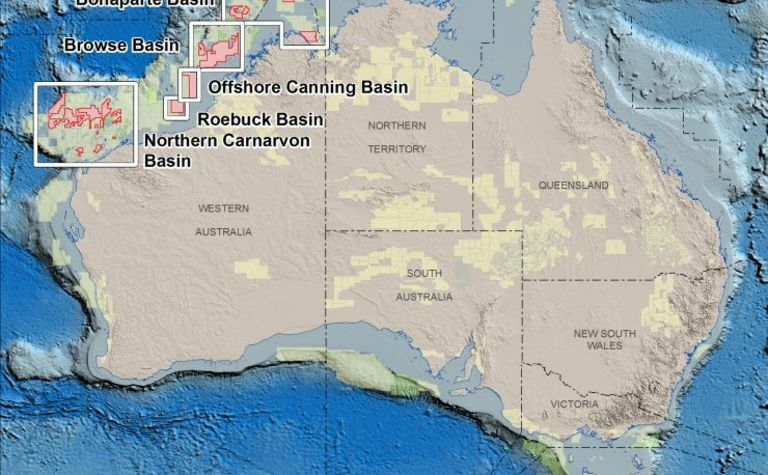 Australia's oil production is at its lowest level since the 1960s." He said that while there was no easy fix to deliver a quick turnaround, the industry needed to see governments recognise that "business as usual will not deliver the new reserves needed to sustain and grow one of Australia's most important industries". Wood Mackenzie's Perth-based analyst, Matt Howell, told Energy News that Australia isn't exactly an orphan in this regard, with global investment likely to fall further next year. "Overall investment will at best match 2016 year's spend of around $US40 billion, and may yet fall further," Wood Mackenzie said in its latest report, Global Exploration: What to look for in 2017. "On the bright side, lower costs mean well counts may hold up close to 2016 numbers. Flat budgets should mean exploration's headcount cuts are now mainly in the past." Wood Mackenzie believes industry's share of upstream investment will dip to a new low of just 8% in 2017; and that an eventual return to historic norms - around one dollar in seven - depends on oil price recovery. The firm expects the Brent price to rise sharply from 2019, averaging $US77 per barrel in real terms for the year. If this happens, then recovery in exploration spend will follow a year or two later. "The industry is focusing on acreage capture and re-loading for the longer term. Companies willing to sign acreage with firm 2017 wells may be spoilt for choice," Wood Mackenzie's global vice president of exploration Dr Andrew Latham said. "A spate of new licensing in outer slope plays will continue as explorers digest news of better-than-expected reservoir quality and source rock potential in these ultra-deepwater settings." More broadly, Wood Mackenzie believes there will be exploration for pipeline gas opportunities near under-supplied markets such as parts of North Africa, eastern Europe and Latin America; over-supplied LNG plays will be de-emphasised; and high-cost frontiers such as the ice-impacted offshore Arctic and extreme high pressure/high temperature plays will be shunned.  Wood Mackenzie believes exploration in 2017 will continue its transformation to a smaller, more efficient industry, which Howell told Energy News would mean companies in Australia were only targeting brownfield opportunities that can be tied into existing infrastructure. This trend is even occurring in the relatively cheaper onshore paddock. 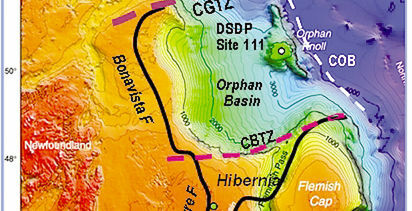 "We think it will be a pretty slow year for offshore exploration generally. Some of the onshore exploration opportunities are picking up again with Beach Energy and Senex Energy going after opportunities in the Cooper Basin, but even those are near existing fields," Howell said. "They've been high-grading those prospects over the last 12-18 months and will only go after the ones with a high chance of success." 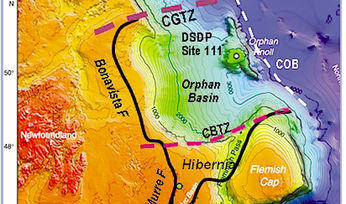 While the likes of Chevron Corporation have historically been big on exploration particularly in the Carnarvon Basin, low oil prices have prompted it to pull back on exploration. Chevron had a 20-well, three-year plan in 2014, but only drilled a handful of those wells and when belts tightened the balance got deferred or cancelled. In South Australia, BP pulled out of the frontier Great Australian Bight earlier this year after being knocked back by the regulator twice. "If you have the choice between drilling a high-cost frontier well and one with a much greater chance of success that you can tie in, in the current environment that's the well you've got to drill," Howell said. Wood Mackenzie's global exploration report released earlier this month had an air of optimism, estimating that more than half of the volumes will be found in deepwater, where some well costs will fall to $US30 million or less, with full-cycle economics that are positive at less than $US50/barrel. "After a decade in the doldrums, the majors' returns from conventional exploration improved to nearly 10% in 2015," Dr Latham said. "The rest of the industry is heading in the same direction. Fewer, better wells promise a brighter future for explorers." Howell said there is more deepwater drilling in Asia Pacific than in Australia - not at the levels of 3-4 years ago, but it's still there, particularly in places like Myanmar where Woodside Petroleum has at least four wells planned for next year. New Stag oilfield owner Mitra Energy, which last week changed its name to Jadestone Energy, has one 3000m well planned offshore Philippines and another deepwater well due in 2017 offshore Vietnam.